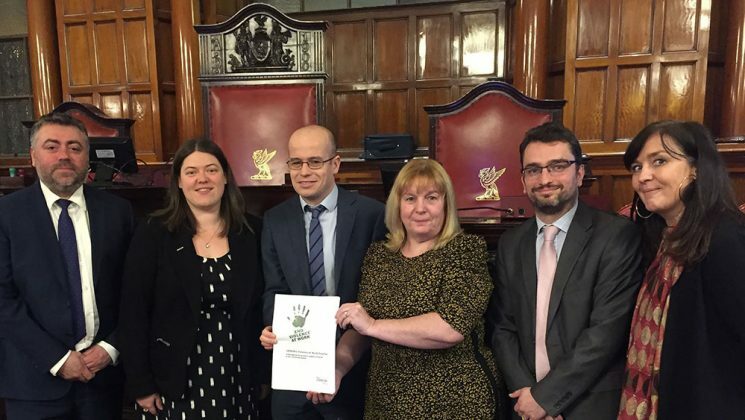 Liverpool has become the first council in the country to make UNISON’s End Violence at Work charter part of its commissioning process for third-sector care and housing providers. 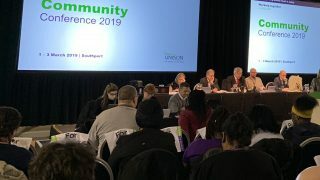 The council made the decision last night, after hearing UNISON national officer Gavin Edwards say: “Half of our members working for charities and housing associations tell us they have experienced violence or aggression at work in the past two years. 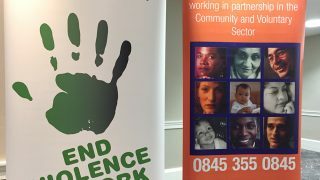 • make independent counselling services available to staff who are the victims of violence at work, where appropriate. 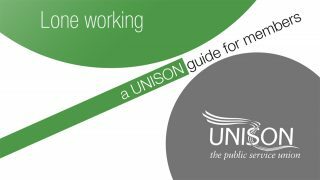 So UNISON launched an End Violence at Work campaign to say ‘enough is enough’, with key basic actions employers can take to protect their staff at work. Some 36 individual employers have signed up to the charter so far, including Action For Children, Dimensions and RNIB. Now Liverpool has become the first commissioner to sign up. 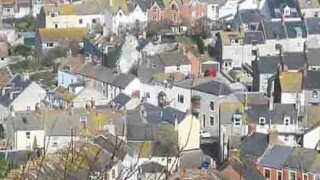 “Taking this step will help reduce the number of violent incidents staff are subjected to and will show all service providers we deal with that violence against staff is not something to be swept under the carpet,” Mr Edwards told councillors.